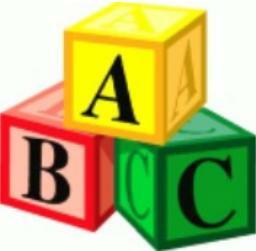 ABC stands for Adults, Babies and Toddlers and has been running here at St Peter's for many years. We operate on Thursdays from 10 am to midday. There are toys and toddler centric activities, such as singing and storytelling. There is plenty of space with changing facilities. Most importantly there is always a cup of tea or coffee for parents and guardians.